Finally, a regular game club game that has collector's edition quality! It was VERY engaging & thought provoking in solving the in game puzzles & the overall mystery of the game. Expect to actually put some time into this game because it will last more than the standard "one night stand". I loved the visual & sound effects, very CRISP & clear. But it did run a little slow on my machine regarding transitions from puzzles & room to room. A great HOG with a good story line. Nice puzzles, a bit unusual. The visuals are a bit dark, but the art work is excellent. Story line is easy to follow. I liked very much. You think it is going to have the expected ending, but no, not really. Just play to see what it is about. Lots of fun. I've never played a game with this much time and effort included in making the game a true adventure before. I've always found the majority of games too easy, predictable, and boring after the first hour. This game exceeds all expectations... just when you think you're not going to be able to solve the puzzle, you found a well hidden clue to continue on. I truly loved this game! I completed it in just under 4 hours, but I took small breaks for telephone calls, etc. Highly recommend!! Purchased this game yesterday & couldn't take a break from it. 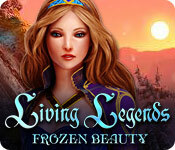 Beautiful graphics, intense game play, nice HOS. More like a Collectors Edition. 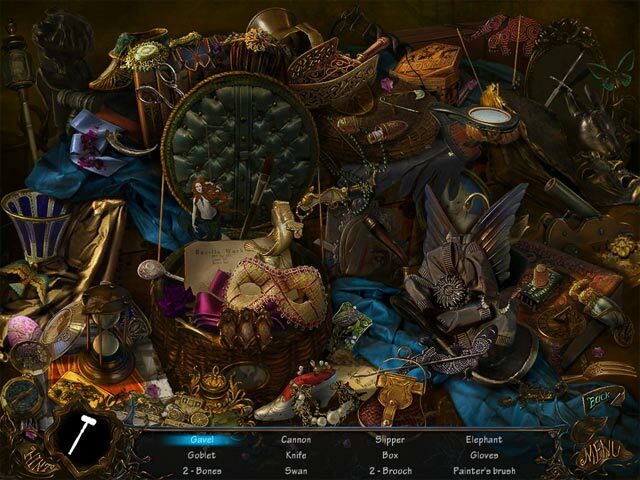 FASCINATING--A TRUE HIDDEN OBJECT ADVENTURE! This game is from "Fenda Games", and it's a game to my own heart. The game started out playing in full screen, but I got a black screen for several seconds, before the loading percentage appeared. Got me worried there for a moment. All through the game, when changing from scene to scene, there is an old-fashioned loading time in between each scene. The graphics are very well done. Gameplay is fun and interesting, and the puzzles are unique and really enjoyable. I declicked the custom cursor but it was still there. However, it is small and nice-looking, and doesn't intrude. There is no voice-over, and the music is rather nice. There is only one play mode, which has sparkles. 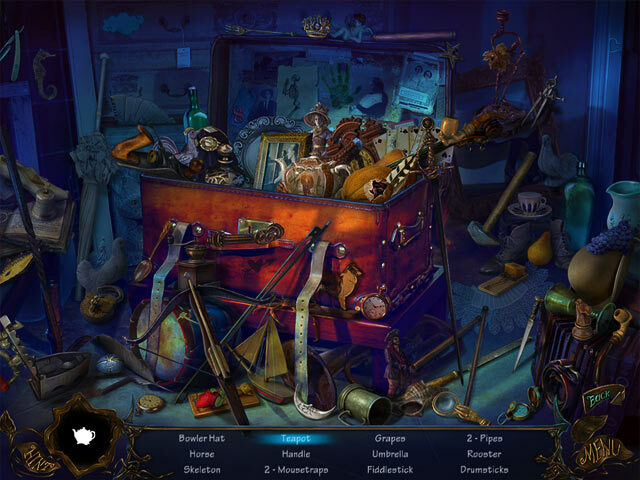 The Hidden Object Scenes have crisp and clean graphics, and object are not hard to find. The game doesn't give widescreen. When clicking on "Play", the Game Manager first closes down, before the game starts, but comes back after exiting the game. So no worries... This is a keeper for me. 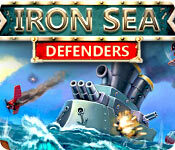 One of the few games I have bought lately that I really enjoy playing. I bought this game after playing the trial, well worth the 6.99! 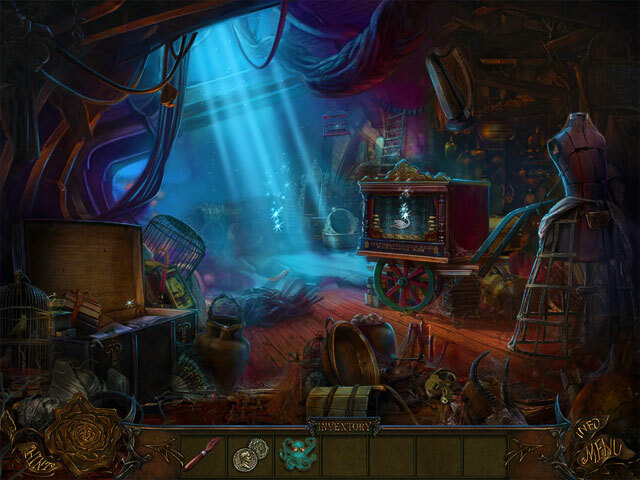 Hidden Object scenes and puzzles just challenging enough. The game is a little slow loading, but didn't freeze up on me, and no other issues noted. Great buy! This game was such a pleasure to play. The atmosphere and settings manage to stay eerie without being dark or creepy and the storyline holds together until the end. The mini-games, while very easy were unique and fun. There is one mini-game played in the waters of a fountain that has a very nicely executed spooky surprise.... Music and graphics were excellent although folks are right - there is a wait to load between screens. It was refreshing to be away from the fairy tale castles, little princesses, pixies, and other cutesy stuff and into something with a more adult setting. No strategy guide needed. The game won't let you go astray and the puzzle answers are easy to find.- Which is really my only criticism. Do the mini-games HAVE to be so easy? Highly recommend. Guys - Next one, please up the anti on mini-game difficulty. Thank you for this one. - A real pleasure to play.